Are Your “Extracurricular Activities” in the Right Bucket? Extracurricular activities are not simply extra stuff you do in high school to put on your college application. If planned correctly, they can do two important things. They can be extremely rewarding and they can increase your odds of getting into your dream college. The rewarding part is a no-brainer. When you participate in activities related to your passion or that interests you, it will be rewarding. But what about the connection between these activities and college admission success? There is a method of selecting extracurricular activities that complements your overall profile. To understand this method, you need to think about why admissions readers are interested in how you spend your spare hours on and off campus. It tells them more about you than you think. It tells them about your organizational skills; interpersonal and leadership skills; personal values; team building skills; political views; cultural authenticity, and passion for particular issues or causes. Bucket #1: Discipline Specific – The first bucket should be the easiest. This bucket tells admissions officers what you are passionate about. If it’s engineering – participate in engineering type activities all four years of high school. 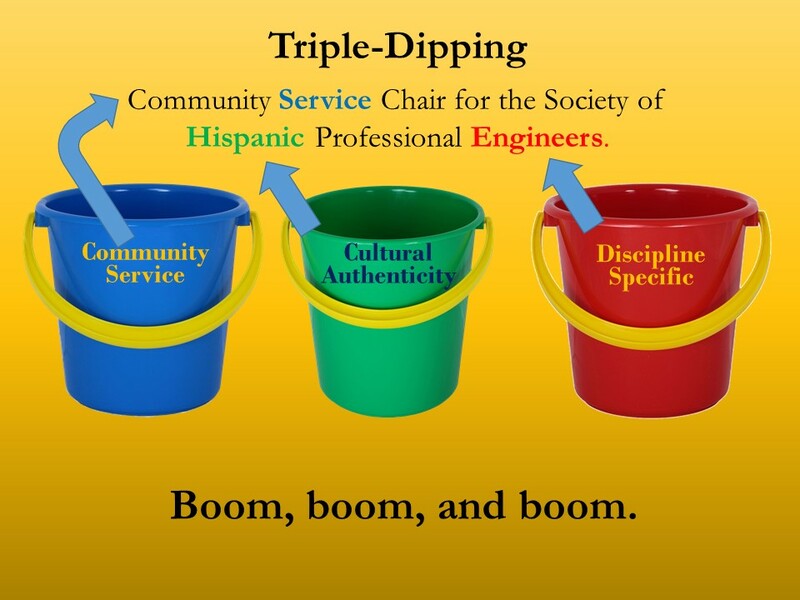 Join an engineering related club, become a member of Mathematics Engineering Science Achievement (MESA) or the Society for Hispanic Professional Engineers (SHPE), enter engineering competitions, and apply to engineering internships during your summer breaks. 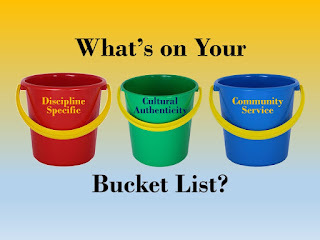 Bucket #2: Cultural Authenticity – The second bucket is the most overlooked one. 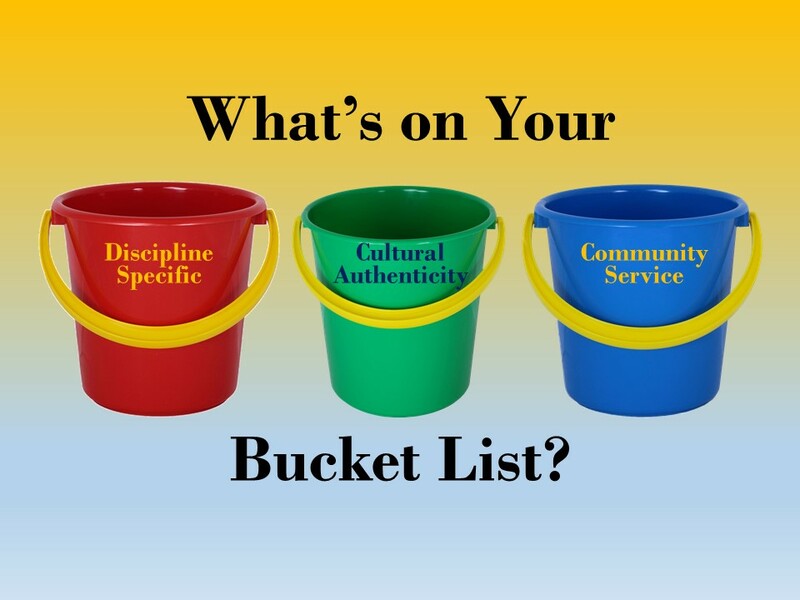 This bucket tells admissions officers what matters most to you from a cultural perspective. Join clubs related to the cultural group you personally identify with such as Movimiento Estudiantil [email protected] de Aztlán (MEChA), a ballet folklorico group, or a political group such as the Coalition for Humane Immigrant Rights of Los Angeles (CHIRLA). Your goal is to remain active in your culturally authentic activities for all four years of high school. 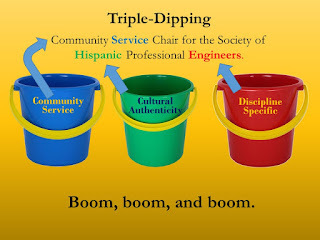 Bucket #3: Community Service – the third bucket is the easiest to fill because lots of organizations want volunteers. You can find volunteer opportunities in your local community or contact an organization where you’d like to serve, and ask them about volunteering your time. Again, your goal is to be consistent with your service activity for all four years of high school. Don’t Forget the Leadership Angle – Whether you’re double or triple-dipping, don’t forget to participate in activities that showcase your leadership potential. An important part of your extracurricular strategy will be to take on a leadership role in these activities. Become an officer, lead a chapter, assume a Chair or other leadership position, and serve as a representative of an organization. Triple Dipping is even smarter! If you enjoyed this tip, please “like” it! And, while you’re at it, join our newsletter to learn more helpful tips. Or, get your copy of Quetzal Mama's books!